It said that the decrease is “due primarily to Typhoon Mangkhut, which resulted in no flight movement for more than 20 hours”. Cargo and airmail throughput was 431,000 tonnes in September, a drop of 1.4% compared to the same month last year. The airport authority said that the reduction in cargo throughput was mainly the result of a 4% decrease in exports. In contrast, transhipments continued to be the relatively stronger cargo category, achieving a 3% year-on-year growth. 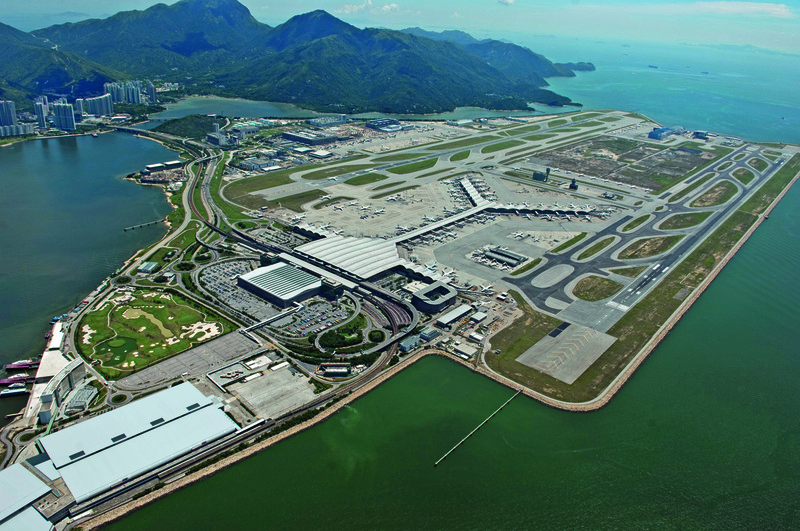 Over the first nine months of 2018, HKIA handled 3.75m tonnes of cargo and airmail, representing year-on-year increase of 2.6%. Flight movements increased by 1.8% to 318,650 compared to the same period last year.